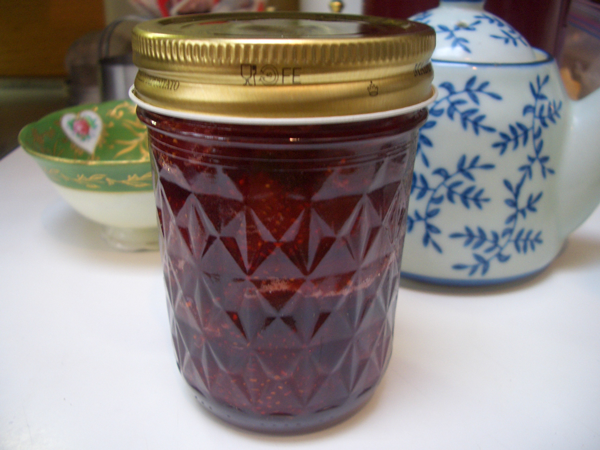 So if you feel like whipping up some quick jam for a gathering, but don’t want to pull out all the preserving equipment, here’s a recipe for some very nice strawberry jam that uses one pint-size market basket. Note: You can reduce the amount of sugar though the jam won’t be as thick. 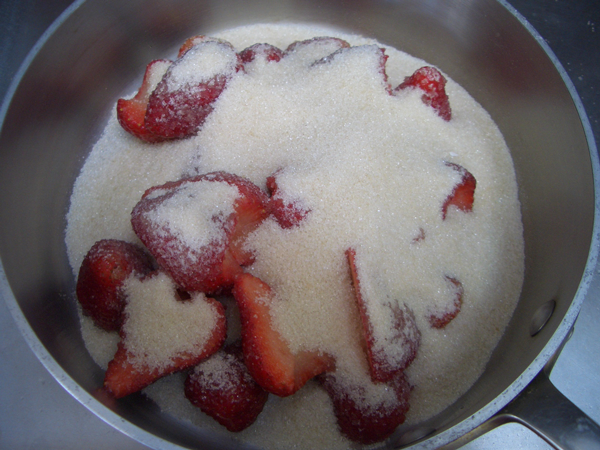 Add the strawberries to a saucepan and sprinkle the sugar on top. 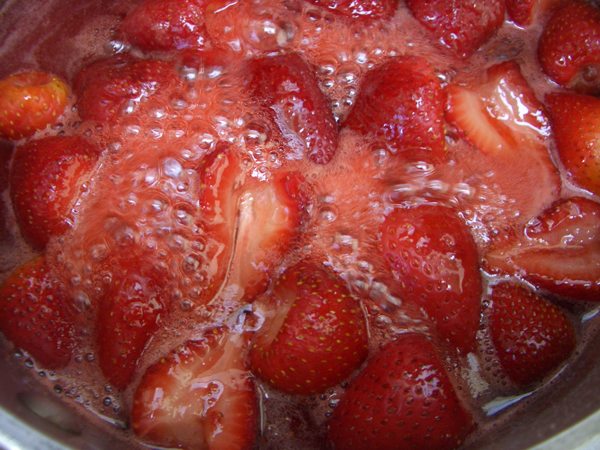 Let the berries and sugar sit at room temperature for 4 hours. 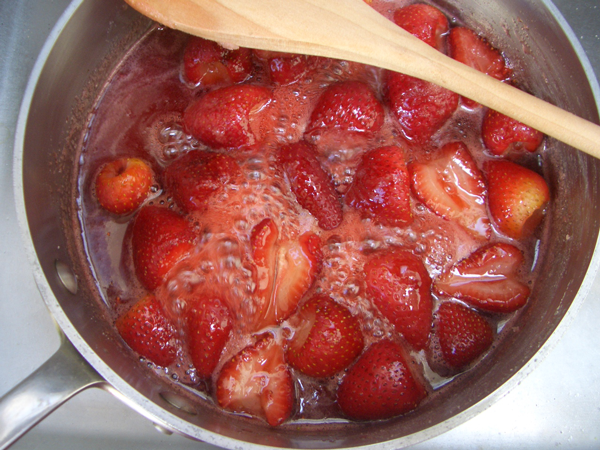 On medium heat slowly bring the berries and sugar to a boil, gently stirring as the sugar melts. 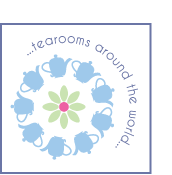 Increase heat to medium high and cook until syrup thickens, approximately 20 minutes, stirring occasionally. 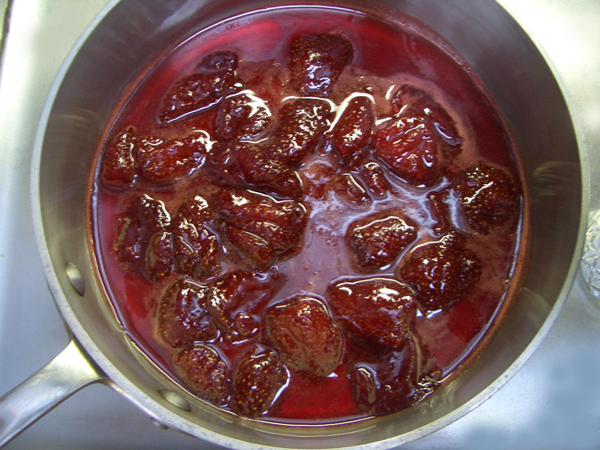 Take jam off heat and let cool completely, occasionally giving it a gentle stir to evenly distribute the berries in the syrup. When cool, gently reheat jam over medium heat. 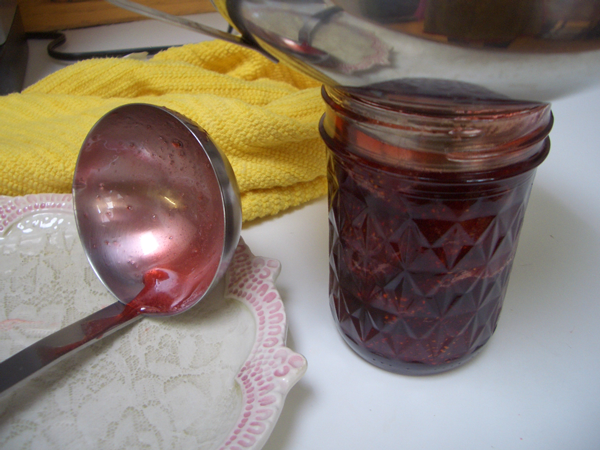 Ladle hot jam into sterilized jar. Wipe any drips off the rim with a damp cloth. Loosely screw on the lid and let cool completely before tightening the lid and putting in the refrigerator. The jam should keep for quite some time.